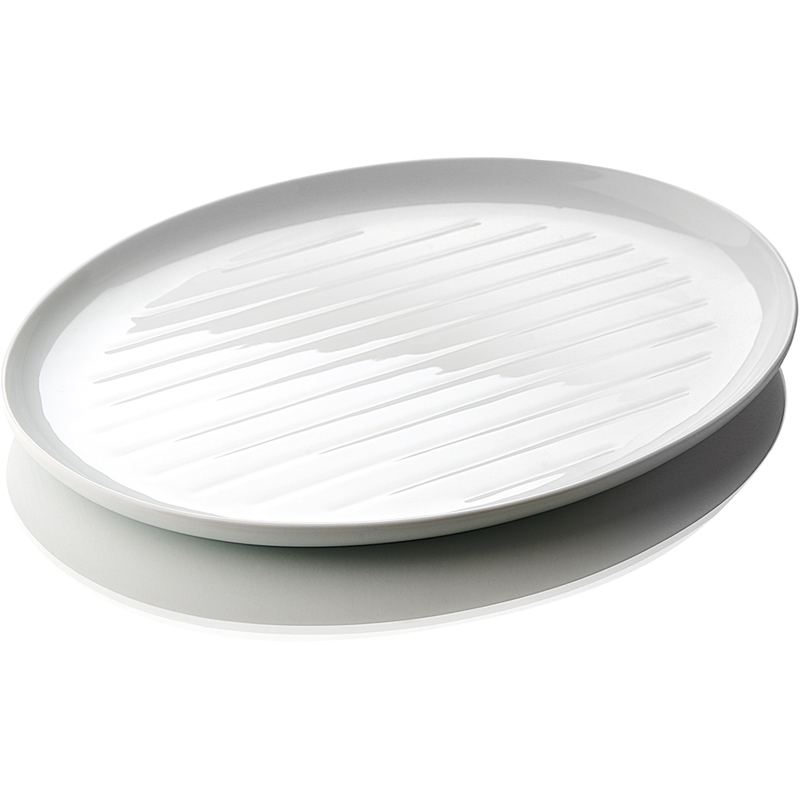 Eva Solo’s grill plates are designed for culinary experiences outdoors and in. 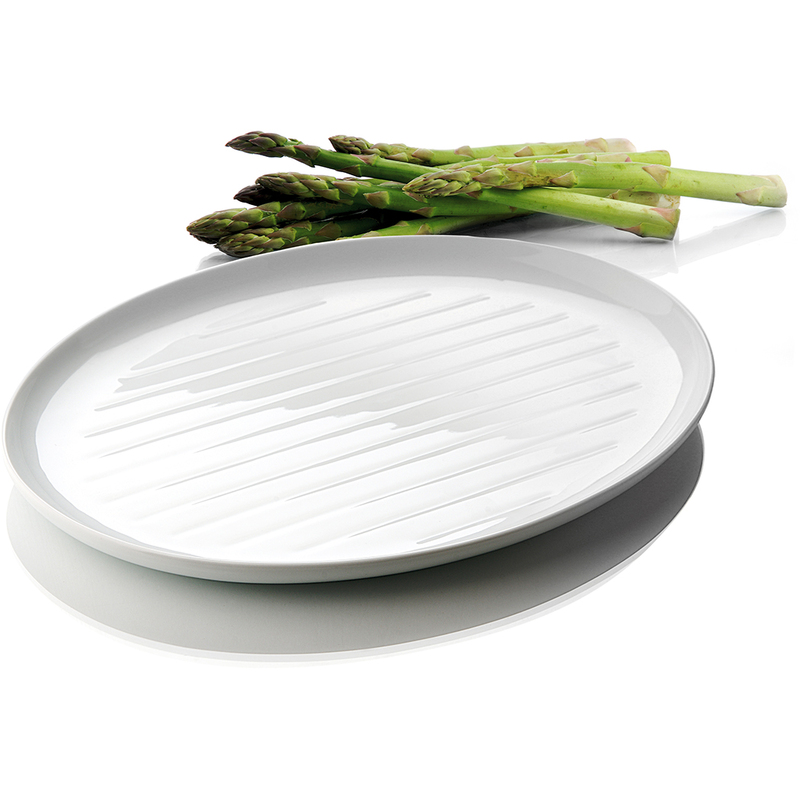 The robust, oval plates leave more room in the middle of the table, while their broad shape makes them perfect for skewers and steaks. The grill plates are made of porcelain.